This year's AAU Club Nationals, scheduled to be held at the ESPN Wide World of Sports complex, has surefire talent and enough star power to make it one of the best summer competitions in recent memory. 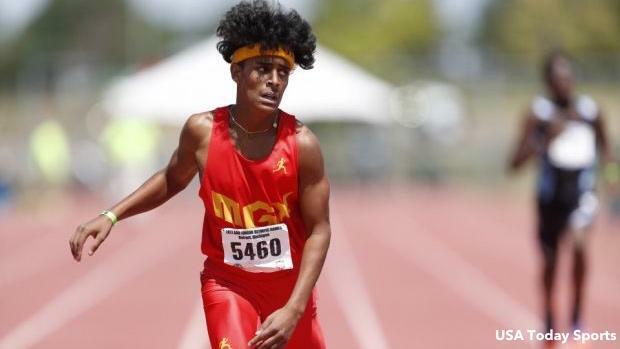 From varsity studs to up-and-coming youth athletes, club nationals will bring out the best in youth track and field. Make sure to stream it live on FloTrack. Click the slideshow to learn about all the major talent at this year's competition, which will go from July 8-14. You can find entries here.